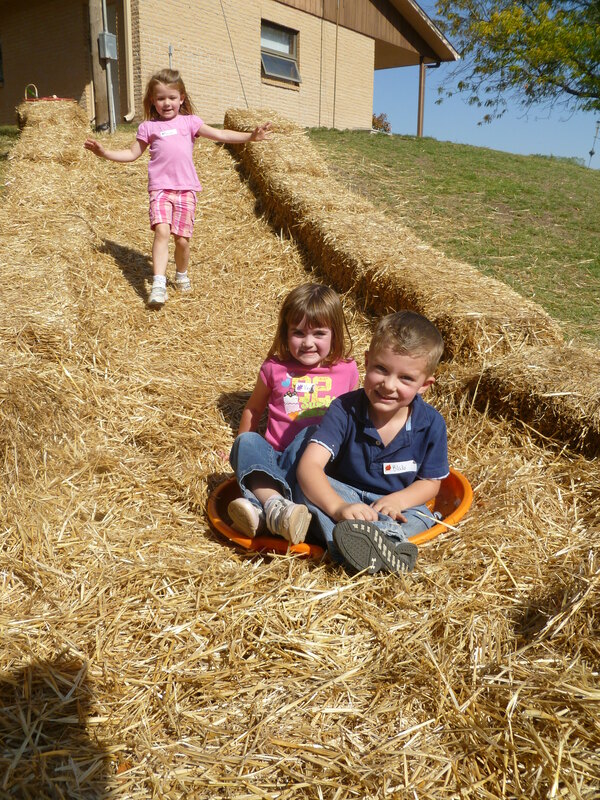 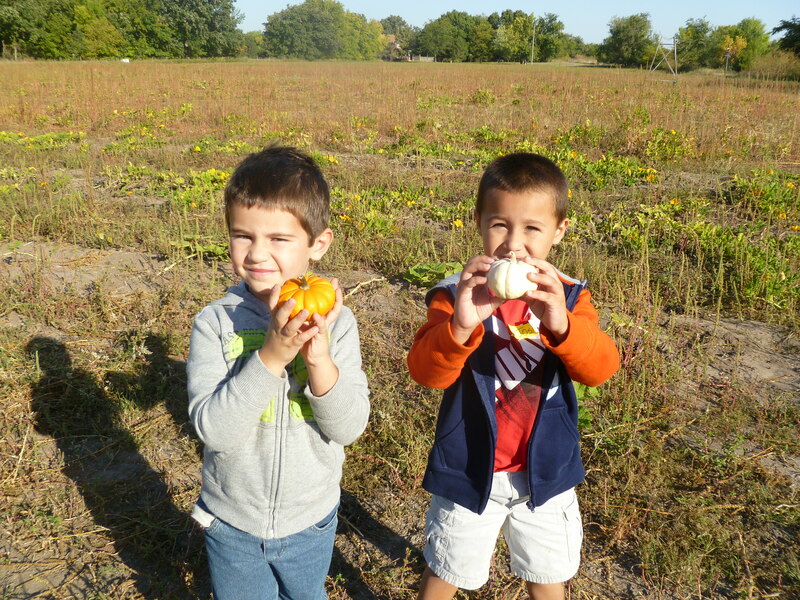 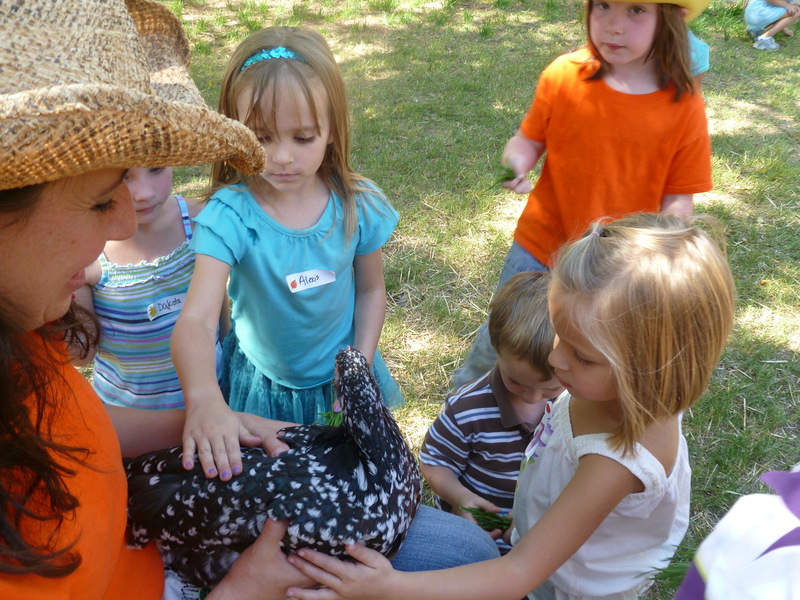 ← Grammy’s Pumpkin Patch – Field Trips! 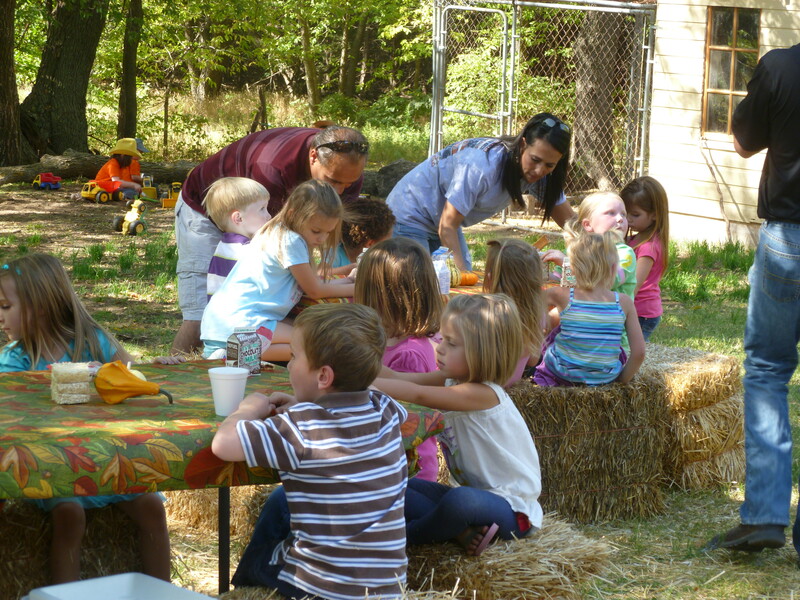 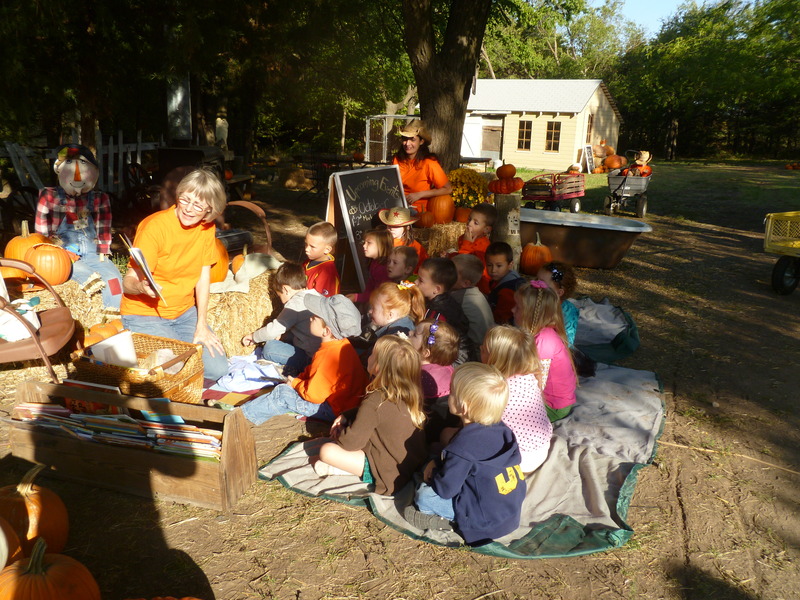 Grammy’s Pumpkin Patch – Welcome St. Joseph Preschool! 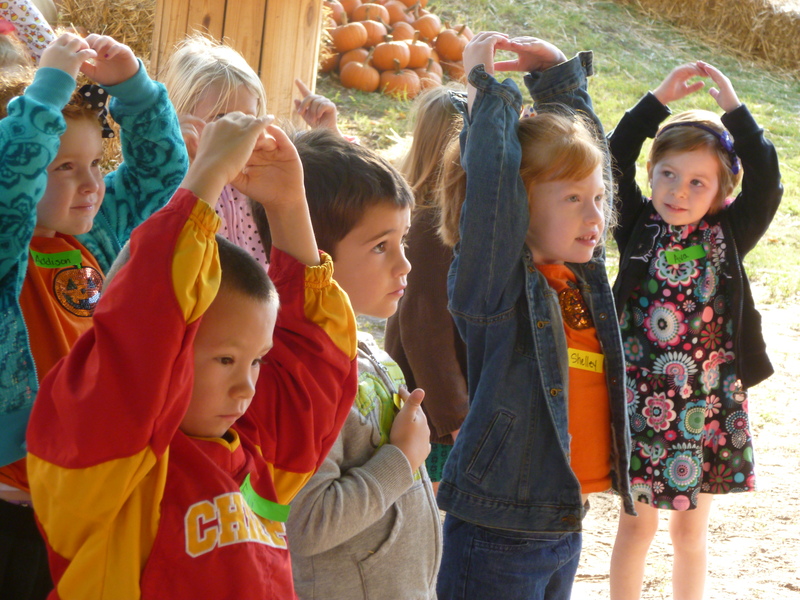 We enjoyed sharing the day with a wonderful group of children and parents from St. Joseph Preschool!